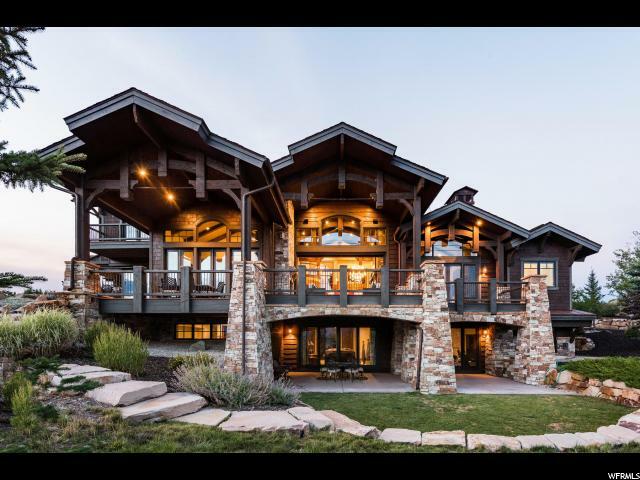 All ASPEN CAMP homes currently listed for sale in Park City as of 04/25/2019 are shown below. You can change the search criteria at any time by pressing the 'Change Search' button below. 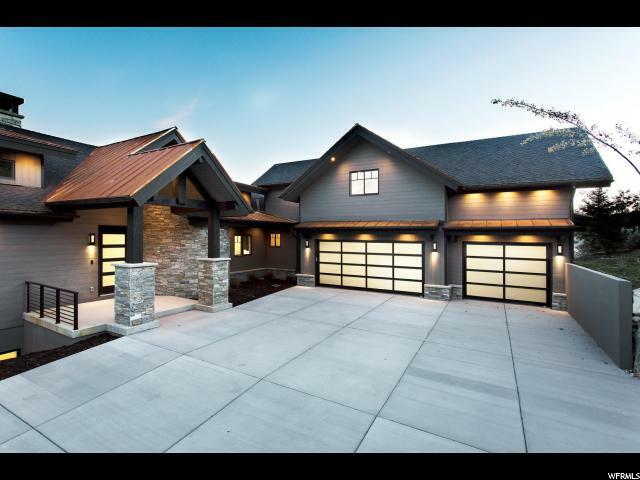 "This spectacular brand new mountain-modern home offers a great entertaining open floor plan with an expansive deck and mountain modern finishes. The finishes have been selected by Sticks & Stones, a local design firm, and are available upon request. 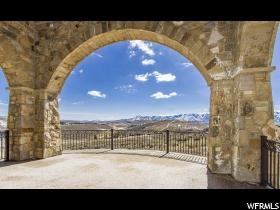 Conveniently located in the great neighborhood of Aspen Camp, where you are just a short walk to the amenities. 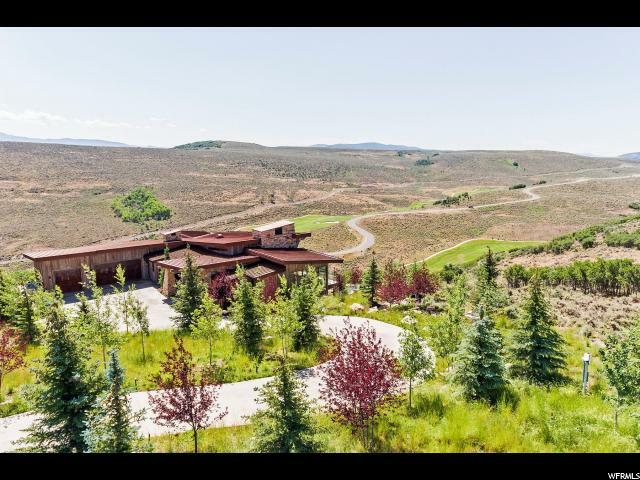 Just minutes from downtown Park City, Promontory stretches over 6,400 Acres and is the perfect four-season mountain club for all ages, offering a wide array of activities for the whole family. Sponsored Social Membership included."